I’m doing a bit of research and I need your help. WHERE DO YOU FIND YOUR BOOKS TO READ, IF YOU READ AT ALL? If you’ve read my blog before, you know that I’m a writer. I have two books published at the moment, and more on the way. My target demographic for my women’s fiction novels is women, usually moms, of ages 30 and up. This is my general demographic. My target audience, however, generally doesn’t have time to read. Nor do they spend their time searching hours on end for a new book. They just don’t have the time. They’re busy being moms and scheduling appointments, and driving carpools, and meeting repair men for the newest leak in the roof. So, I’d like to know how you choose your next book to read, and what format works best for you? Do you prefer it in audio format, so you can listen while making dinner? 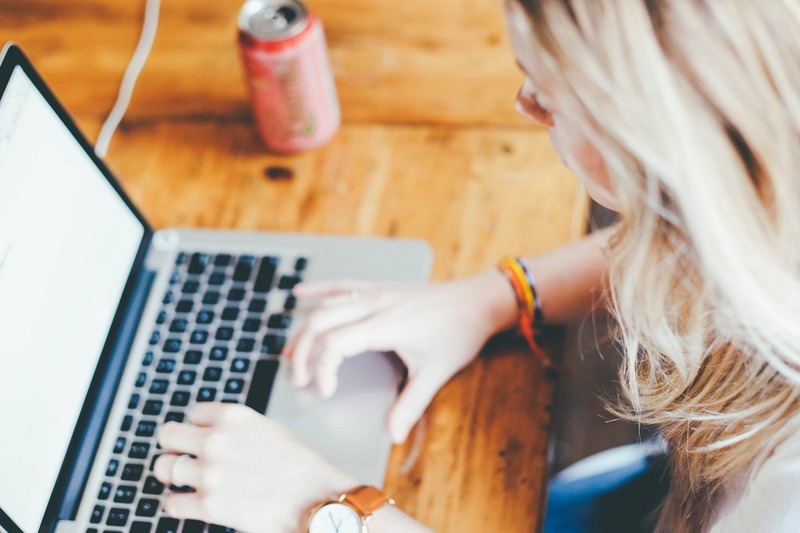 Do you prefer a novel in small chunks on a blog post, so you can read it when you get a chance? Do you prefer it in electronic form or as a tangible book you can hold in your hands? Also, where do you get your recommendations? From searching amazon? From friends? From the library? From Twitter? From Facebook? Or other social media outlets? Do you prefer stories that you can relate to, or would your prefer to read a book where you can escape from life (ie. Romance)? You see, your opinions matter to me. I’m not in the writing business to make money, however, that would be a lovely side effect. I write because I want to tell stories and entertain. Please take a few minutes and let me know your opinions in the comments below, when you get a quick 2 minute break. And feel free to share this post so I can get more opinions. Besides, when was the last time someone asked for YOUR opinion? 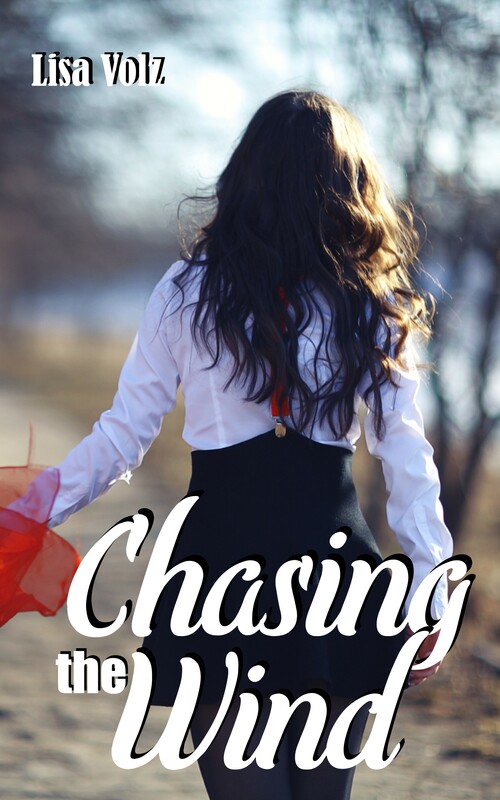 Women’s Fiction ebook – On Sale! 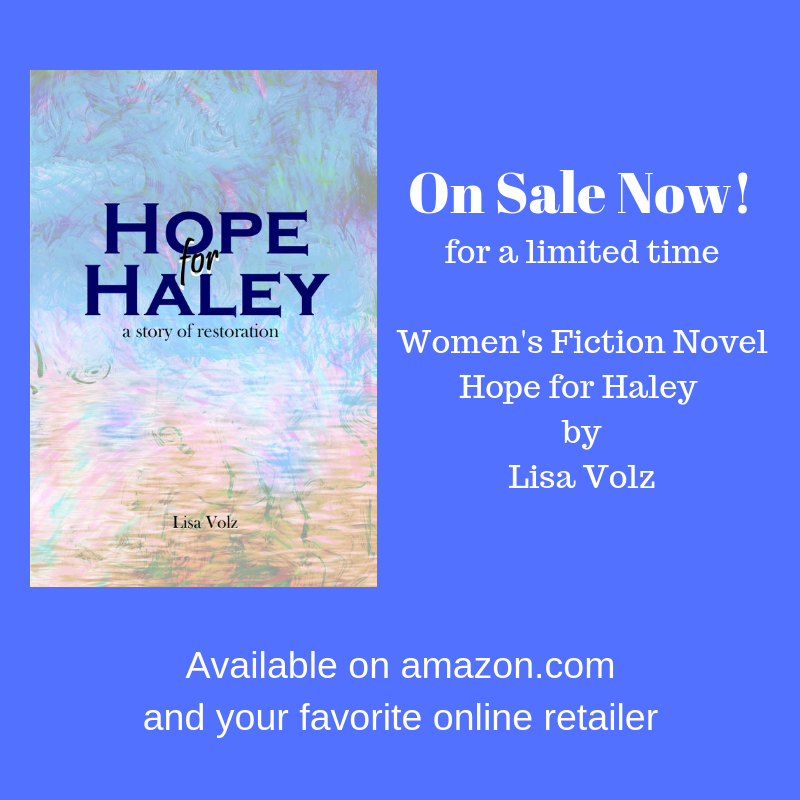 Women’s fiction novel, Hope for Haley is On Sale for $0.99! Get your copy now and tell a friend! 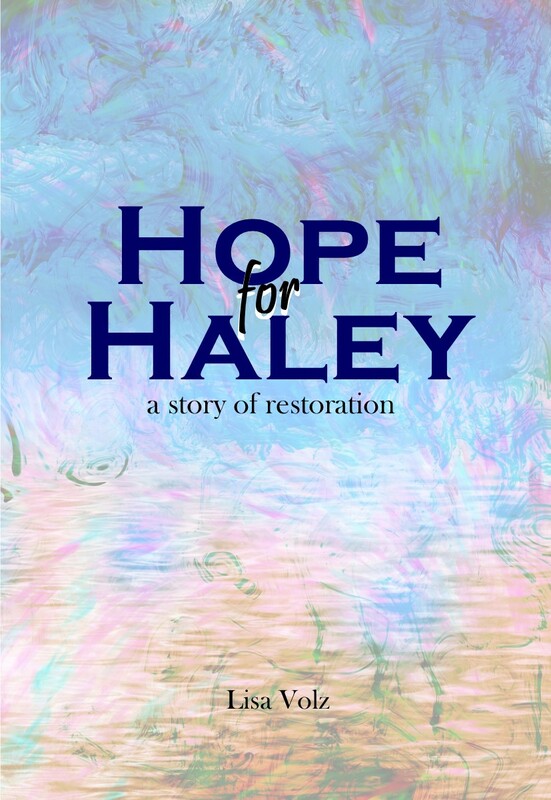 Fourteen-year-old Haley has lost hope that her mother, Mara, will ever be the doting mother she’s dreamed of having. Mara simply doesn’t have it in her. But Helen is different than any adult Haley has ever met. She’s kind and caring and seems to enjoy spending time with Haley. 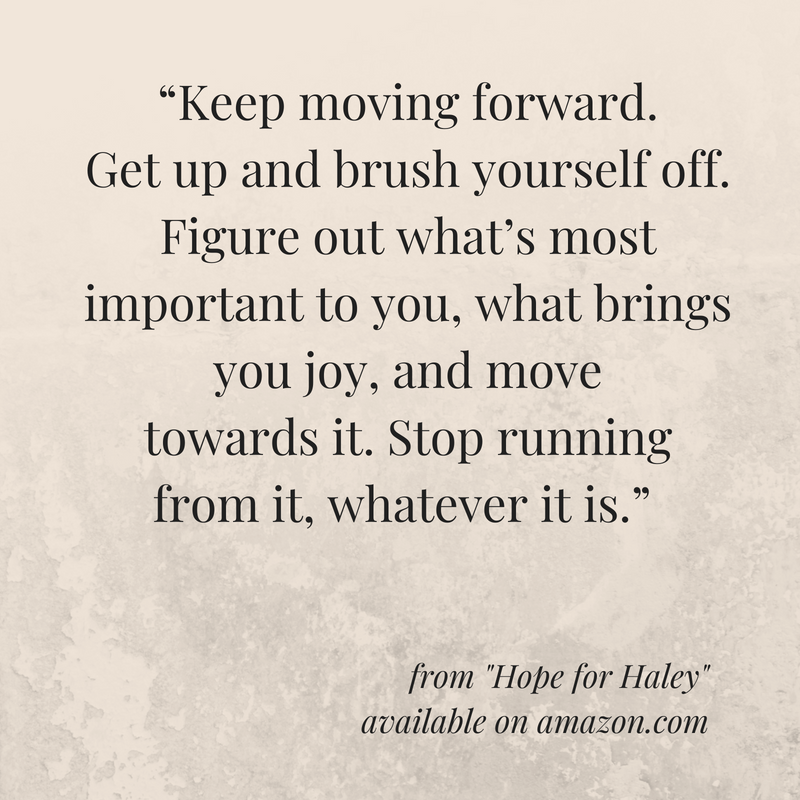 Helen’s garage is filled with rusted and broken treasures, and she begins teaching Haley how to re-purpose things others would have thrown away. Helen’s motto is that everything can be fixed, including people.